The most common fault found by the drivers who responded to the Which? reliability survey concerned the exhaust and emissions control system. Based on new car sales from 2015 to 2017, more than 390,000 cars up to three-years old could be affected. Their job is to lower the levels of harmful emissions from the petrol or diesel that is burned by the engine. Recently, the spotlight has been cast on these systems after Volkswagen was caught cheating air pollution regulations. 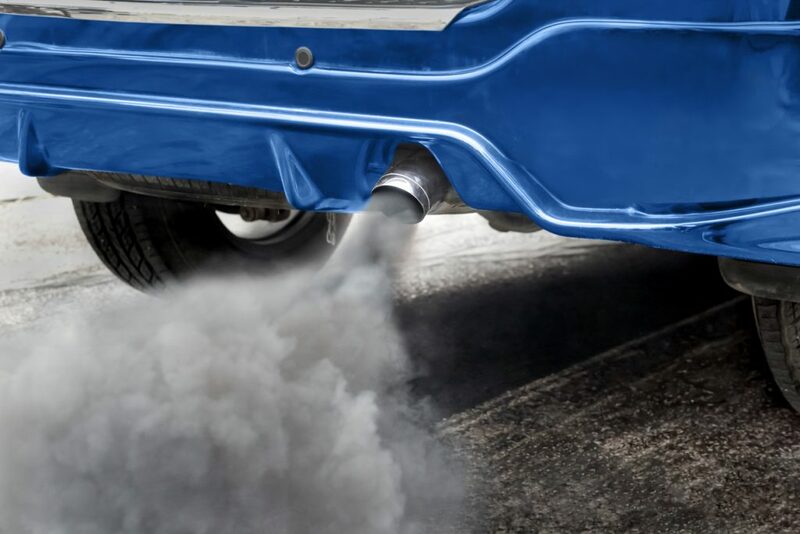 If your car has a problem with its exhaust or emissions control system you may experience a misfire while driving. This feels like a shudder through the vehicle as you cruise or accelerate. Other symptoms include a loss of engine power or thick clouds of smoke from the exhaust. Look out for an orange warning light on the dashboard – see our guide to warning lights for more information. 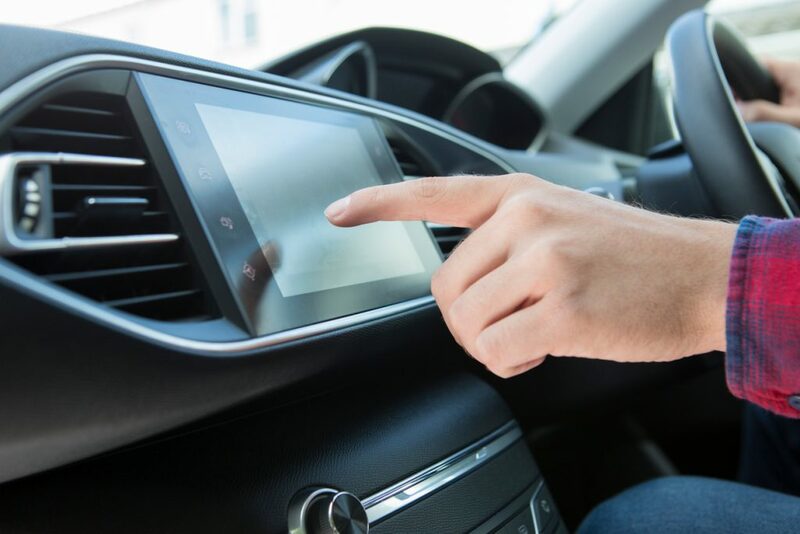 Having an integrated sat nav system in a new car is one of the most popular options for drivers. Not only can it direct you from A to B, it can warn of traffic jams and plan an alternative route, locate the nearest petrol station or highlight nearby areas of interest or convenience. That’s all well and good when it’s working, but on a surprising 4 per cent of cars it isn’t. That’s equivalent to more than 314,000 cars. Is your sat nav slow to load up? Does it start at all? Does it crash during use? Or are the live traffic updates failing to appear? If any of these is happening, return the car to a franchised dealer and ask them to investigate the problems under the terms of the new car warranty. The Which? survey shows that being new doesn’t safeguard a car against suffering a flat battery. Part of the problem is that modern cars are packed with electronic gadgetry which draws power. 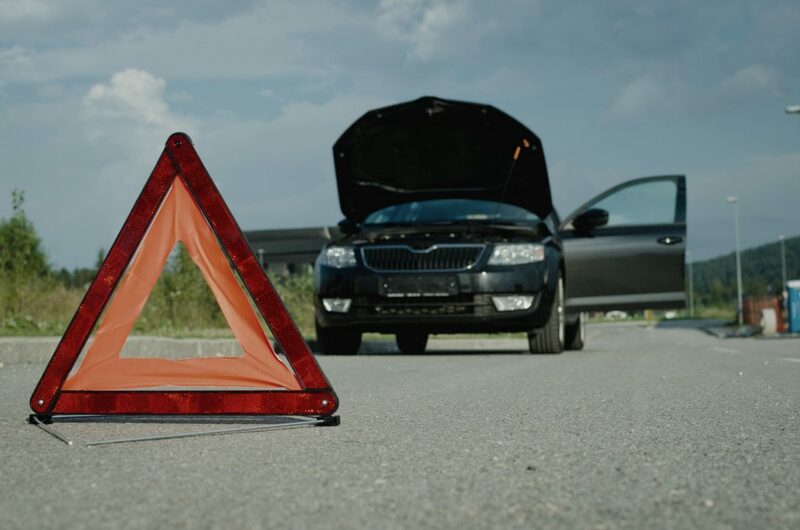 Using equipment when the car is stationary or with only the ignition switched on drains the battery. At the same time, features such as headlights that illuminate for 30 seconds after the car’s engine is turned off add to the strain. 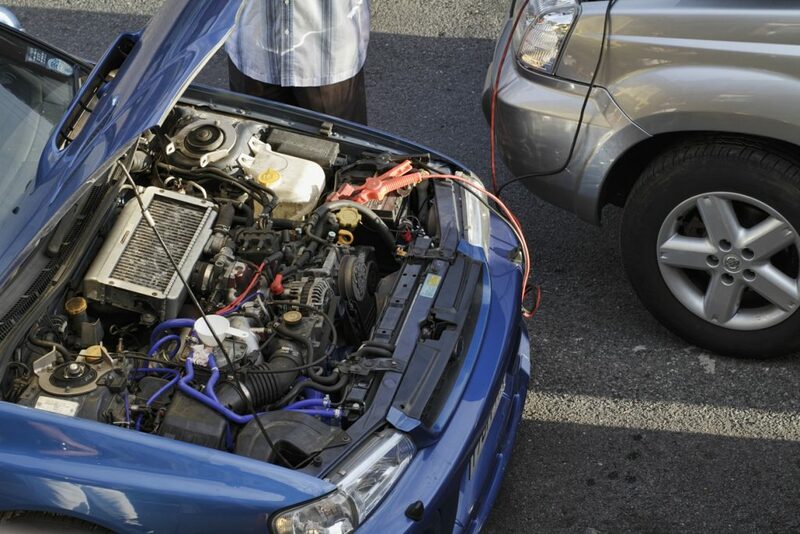 A car battery is most likely to give up the ghost when you start the engine. That’s because many drivers leave things like the audio system, heated seats, heated mirrors and heated rear window turned on. This puts more of a strain on a battery that’s already struggling to make a starter motor turn over an engine with cold oil. Look out for a red warning light on the dashboard – see our guide to warning lights for more information. Brakes are seemingly simple things: pads using hydraulic force to apply pressure that grips discs. But there’s an unseen level of technological sophistication behind the scenes that can go wrong. 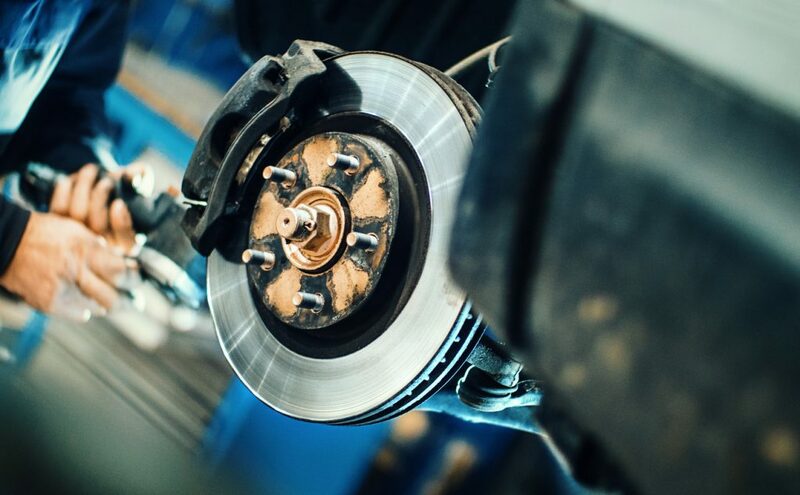 And at a basic level, brakes can stick, discs can warp, air can get into the hydraulic system and fluid can leak. Listen for a grinding sound when you brake. Feel whether the car is pulling noticeably to one side of the road when slowing. And check that the car comes to a very gradual, natural stop on a level surface by releasing the brake pedal at walking speed. Also watch for a red warning light on the dashboard – see our guide to warning lights for more information. An intricate web of suspension arms, struts and steering gear attach the wheels to your car. These help your motor maintain a safe and comfortable hold of the road. But in an age where potholes are spreading like a plague, and fancy electronic suspension systems are used to manage the weight or performance of certain vehicles, much can go wrong. 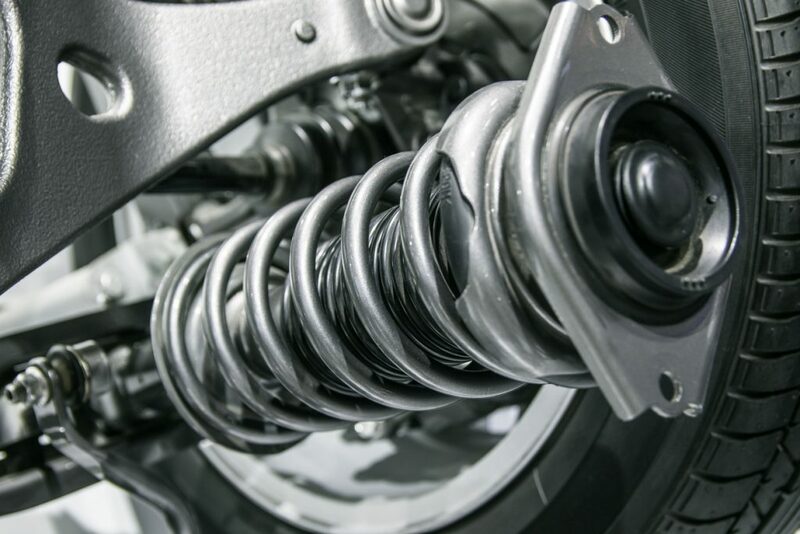 If the car is making any peculiar noises, bottoming out over crests or speed bumps, pulling to one side of the road or shuffling around through corners, there’s a good chance all is not well with some part of the suspension. Have it checked by a reputable garage. Why should the headlights stay on for half a minute after the engine has been turned off? Do they come on even if the headlight switch is in the off position? Another bit of unneeded nannying – like the way the turn indicators on the VW Fox flash THREE TIMES when the stalk is just touched, even accidentally. Lots of cars have the ‘3 flash system’ it’s for overtaking and returning to lanes mainly. Avoids being left on as it often does if you press fully for turning. A good feature i m h o.
I agree with Steve, the 3 flash system is for overtaking and changing lanes on motorways etc., I have a Zafira Tourer and use that system quite often. As for the 30 Second light delay, it is designed for people who live in rural areas where there are no street lights, or for people who park their car in an unlit garage for example. But on my car, it can be disabled in the config set up, I would have assumed it would be the same for most cars.. Sorry, Steve, to me is a trick too far. When overtaking I judge how long I need to leave indicators flashing; I do not hand that over to some German I have never met, and never will. Besides, any accidental touching of the indicator stalk will result in not just one unintended flash, but three. And the “one flash right, one flash left” – or vice-versa – thank-you signal to a following driver is no longer possible; I know people use their four-way flasher switches to the same effect. As for forgetting to cancel after overtaking – or pulling back in – that is just driving without due care and attention. Spot on. Pointless gimmick. I’ll be the judge of how long to signal. Indicators, whether automatic or manual are for telling traffic that you are about to turn your vehicle off the straight line you are currentlty traveoling. They are not for saying thank you! Neither is the quick flash of headlights when travelling towards another vehicle on a single track road – all that does is destroy the oncoming driver;’s night vision for a short time. Please let us stop using flashing lights for this purpose – a wave of the hand is all that is needed to acknowledge thanks! Yes Eric..I agree with you 100%, I’d much rather have a car that I can drive, rather than one that does it all for you!…modern technology’s gone too far!! Interesting reporting I have a citron c 3 the 3rd new car in10years all citrons, the only thing that annoys me, is the economy mode!!! , when you are parked for a short time to pickup a passenger, one likes to listen to the radio etc, no other electronic equip in use, after 15/20 minuets, it comes in shutting the radio down. The only way to get your radio back is to start the engine and run it for a short while. Annoying, what’s economic about that, must be French logic. I agree, Eric. My Ford Fiesta does this; I think cars sometimes have too much “common sense” these days and it takes the fun (and control) out of driving. There are often times when I have to pull out slightly to avoid a parked car and am deterred from indicating, as I would only want one flash – by the third flash I would perhaps have already passed the car! LED headlights use very little current – the “stay on” feature is supposedly to illuminate the path to your front door. It can often be turned off. Personally, I really like the one-touch-three-indicator-flash feature (it can be turned off on some cars). And yes, it is possible to over-ride it and do single flashes on alternate sides to say “thank you” (at least it is on a BMW). In general terms I agree with Eric Hayman that cars are becoming far too clever and assume all drivers are incapable unless prompted by the vehicle to do something. However Eric on the subject of the “3 Flash System” I think this is a good addition and I use it frequently on motorways when overtaking. The “one flash right, one flash left” as a “thank you” to the ever increasingly rare courteous driver, is way out of date and I see very few people using it now. It is now perceived as someone who cannot make their mind up. I see a raised hand salute is sufficient and more polite. Neverthe less Eric keep the comments coming – they are entertaining. There is and “eco” system on my car. That means that when I stop at a traffic light the engine switches off . I can turn the eco-system off but it turns back on every time the engine is started. If I want to switch off I want to do it myself not because some Frenchman decides I should. Touch screen controls mean spending a long time poking the screen to find a menu and then poking it again and hoping to hit the right place. It used to be possible to adjust the heating and air conditioning with a simple knob or switch. Has no-one else noticed that many recent cars have their dashboards lit whilst there are no lights on? This often means that drivers believe their car has lights on at dusk when their vehicles are actually unlit. Dangerous! Also, daytime running lights are only lit at the front, compounding the previous problem. Very dangerous!! I purchased a Vauxhall Mokka in April 2014. One year later the Left front Suspension Unit had to be replaced. No problem as warranty in force. The GPS never seemed to want to do a return Journey using a different. Eventually, learned it never worked properly since purchase. Struggled, struggled to get it replaced under warranty. Eventually Vauxhall reluctantly fixed it. New one (same type) is great. Average speed limit 50mph roadworks, why do lorries speedos not read the same as cars these days, as I am amazed how many tailgate cars before overtaking, does a modern average speed camera only see car numbers. I’m surprised electronic handbracks are legal, with the old pump action brack you can use it in an emergency to help stop the car if the foot brake fails. A lot of the cars with electronic handbrakes also have the automated emergency stop system. We have it in 1 of our cars but I don’t really want to test it out! To be honest I would prefer a manual handbrake everytime as electronic failure of the autobraking system is something else to go wrong! my 1997 SLS ‘spits’ at idle. I ust bought the cer 122,000 miles for $500, good deal ?? A mechanic ‘suposedly jus changed out plugs and said 1 plug wire was going bad. I shall check out the plugs and gaps platinum plugs and have ordered a new spark wire harness …. Thing that shoud do it ???? ?.